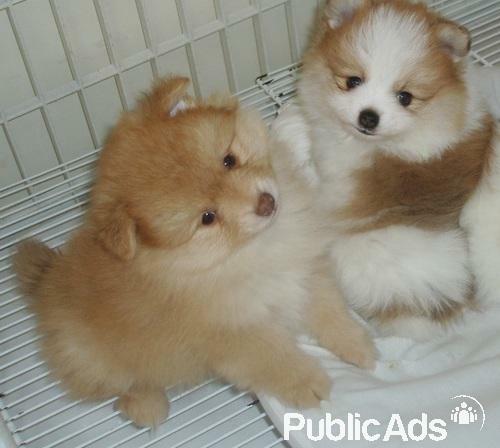 This Adorable Toy Pomeranian male and female puppies are available. Their parents are both out of very good blood lines. Inoculated and dewormed with a vet record card. 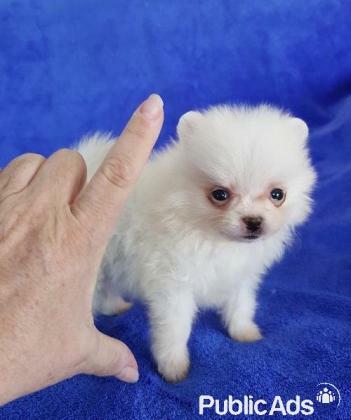 8 weeks old. 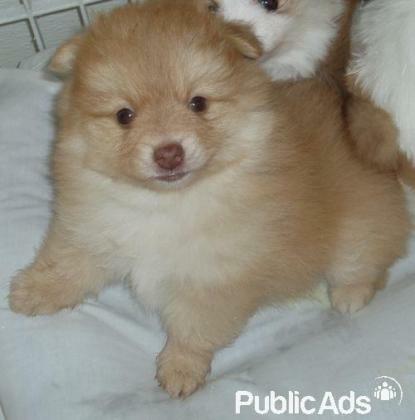 Healthy, fluffy and cuddly. They are very playful and cute. 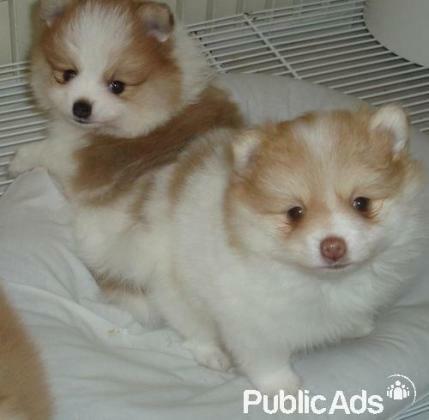 Small type puppies, which is ideal for young and old. These puppies are perfect house pets.